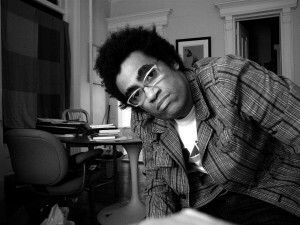 Lucky for us, accomplished poet and photographer Thomas Sayers Ellis is spending some time in Houston this spring. Currently a faculty member of the Lesley University low-residency M.F.A Program in Cambridge, Massachusetts and Poetry Editor of The Baffler, Thomas’ poetry books include Skin, Inc.: Identity Repair Poems and The Maverick Room. He is working on a book of photographs titled The Go-Go Book: People in the Pocket in Washington, D.C.
We all have favorite books—books that change the way we think, books that expand our sense of the world, and books that help us understand the meaning of life. The authors of those favorite books become our heroes. They become who we look to and revere. Now, can you imagine organizing a festival to celebrate that author? A few weeks ago we met with the organizers of Kerouac Fest 2013, Stephen Gros and Tanyia Johnson. 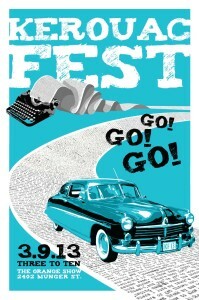 Yes, you heard me right, a festival celebrating Jack Kerouac. 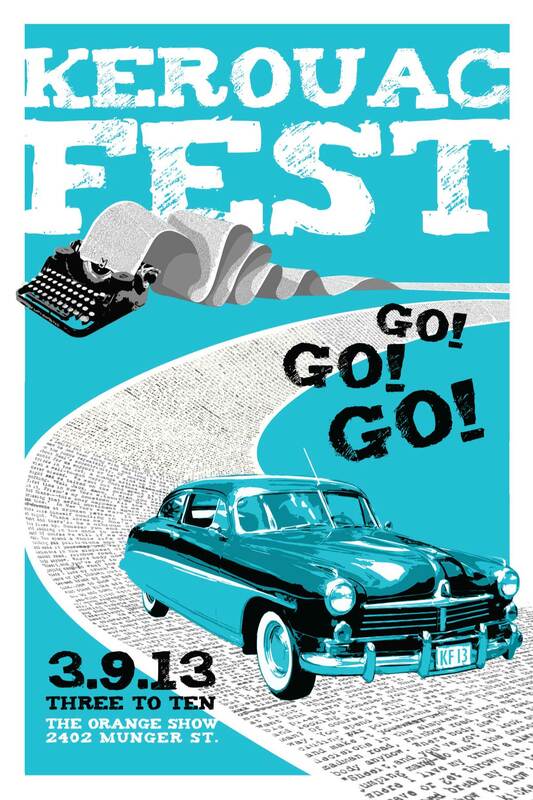 Inprint: How did the idea of Kerouac Fest come about?